"The 250-bed modern facility will be set up at Thoppur near Madurai at an estimated Rs 1,500 crore," Palaniswami told reporters. 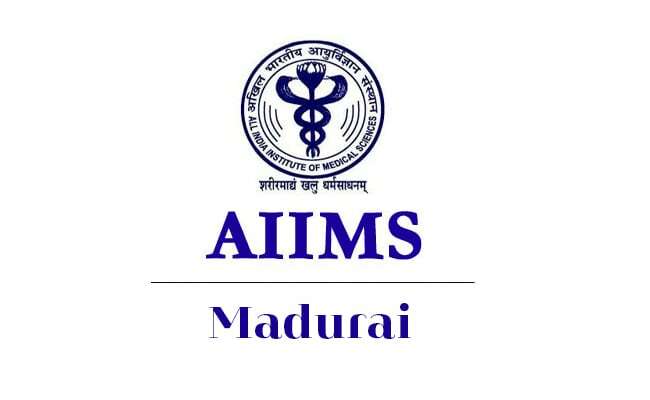 Chennai: Tamil Nadu government today said the much-anticipated All India Institute of Medical Sciences (AIIMS) facility announced for the state by the Centre will come up near Madurai at an estimated Rs 1,500 crore. "The 250-bed modern facility will be set up at Thoppur near Madurai at an estimated Rs 1,500 crore," Mr Palaniswami told reporters here, adding, it will also have 100 MBBS seats. The AIIMS facility was announced for Tamil Nadu in the Union Budget 2015-16 but had faced some delays over the location of the facility, with demands being made by various sections for it to be set up in their respective districts. Mr Palaniswami recalled that a central team had earlier visited five locations, including those at Madurai, Erode and Pudukottai districts, before zeroing in on Thoppur. Assuring all support from the Tamil Nadu government in the establishment of the proposed AIIMS, Chief Minister Palaniswami thanked Prime Minister Modi for allocating such a facility to the state. In a letter to the prime minister, Mr Palaniswami said the late Chief Minister J Jayalalithaa was very keen that an institution of the stature of AIIMS was established and made functional in Tamil Nadu. Ms Jayalalithaa was keen on ensuring Tamil Nadu got such a facility "as it would substantially augment the facilities in the state for providing quality medical education, research and also ensure high-end tertiary level healthcare in the public sector to benefit the poor and middle classes of the state," Mr Palaniswami said. Mr Palaniswami said he has directed state Health Minister C Vijayabaskar, Principal Health Secretary, J Radhakrishnan and other senior officials to provide all necessary support to the Central government so as to facilitate early commencement of work.